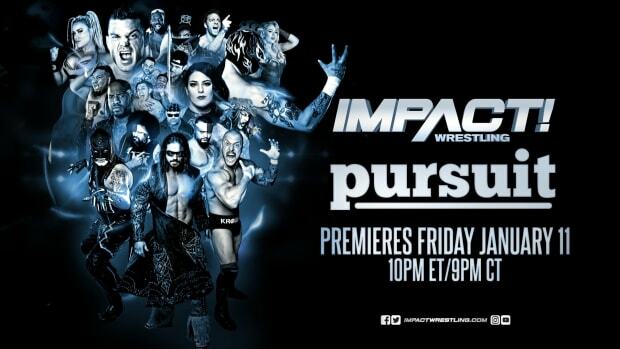 Last night&apos;s Impact Wrestling episode received an average viewing audience of 1,097,000. This episode was the first episode that was taped from the Sands Bethlehem Event Center in Bethlehem, PA. The show was headlined by Gail Kim vs. Havok for the Knockouts Championship. This show is up from last week&apos;s dismal viewership of 969,000. You can see how Impact did compared to other shows that night at this link.